he MXR Series of hubs have been built for BMX racing, and have won some of the most prestigious events around the globe. 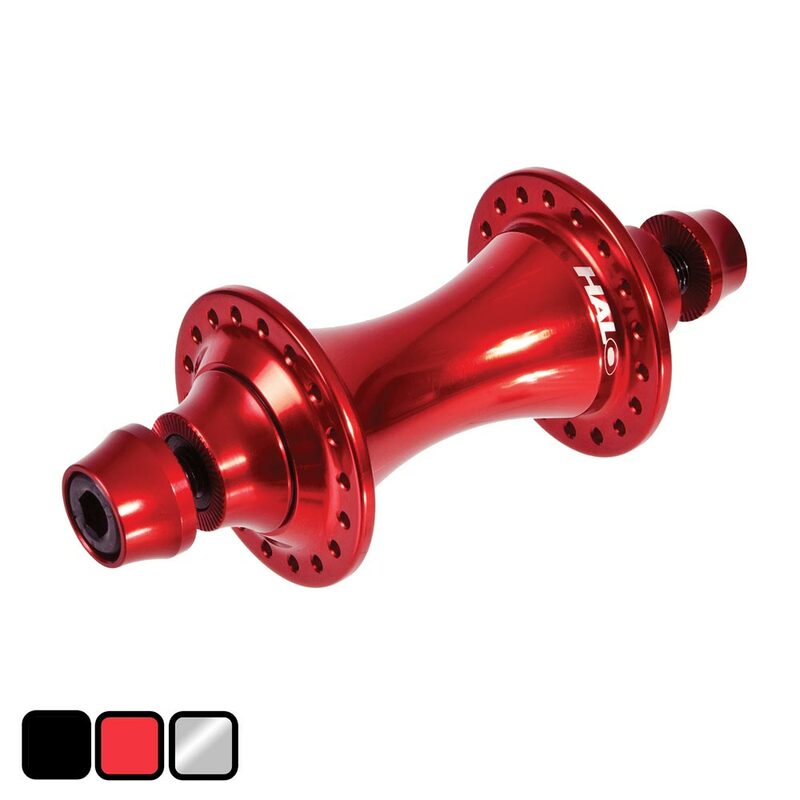 At a mere 155g our MXR Front hub is superlight for racing and yet strong enough for freestyle. The forged alloy body and 15mm hollow alloy axle optimise weight and strength, while minimising flex.